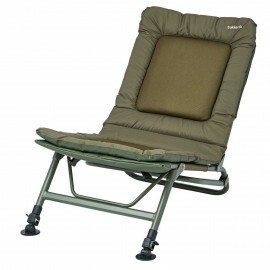 Trakker Chairs & Bedchairs There is 1 product. The Levelite Bed is exactly as the name suggests – level and light! Feedback from anglers highlighted the discerning need for a bed that is not only lightweight, but still offers extreme levels of comfort. The Levelite Bed weighs in at only 9.6kg and features Trakker’s new double-hinged technology, which makes bulky locking cam wheels completely obsolete.